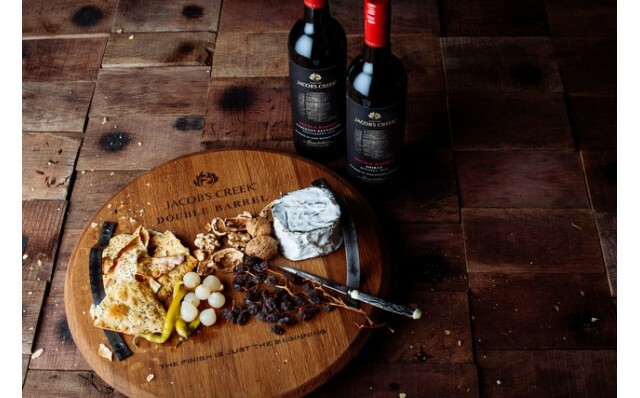 JACOB’S CREEK, the iconic Australian wine brand, is pushing the boundaries of modern winemaking with the launch of JACOB’S CREEK Double Barrel – a range of premium red wines finished in whiskey barrels. 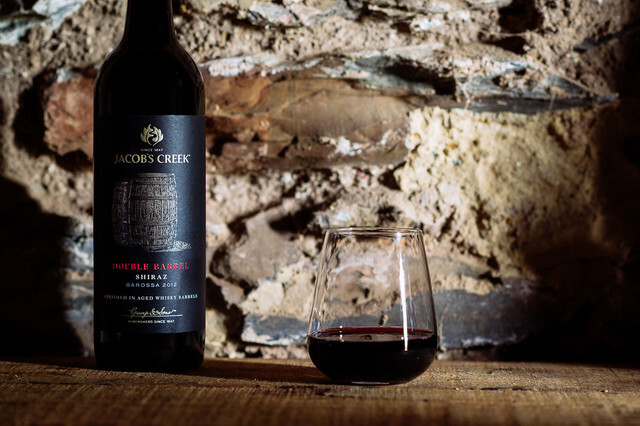 Driven by a culture of wine innovation and a desire to craft a unique new wine style, the winemakers at JACOB’S CREEK sourced aged barrels that had cradled premium whiskies for up to 20 years, and started experimenting. They soon discovered that the double barrel finishing process lent additional complexity and texture to wines, but it took two years of trials to perfect the resulting product for release. 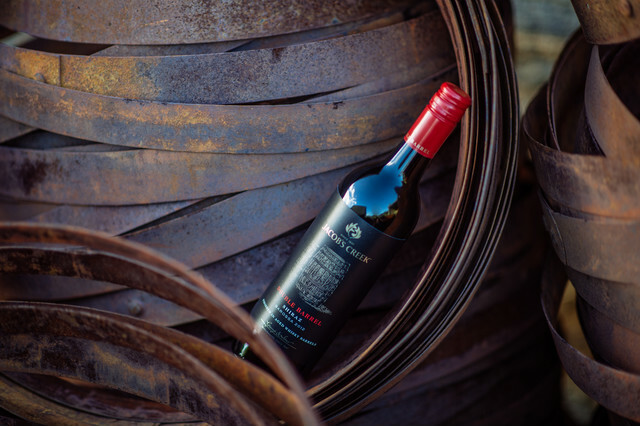 “Each barrel performs differently, so it took time to understand the true effect on the wines, and achieve a result that was perfectly balanced,” explains Bernard Hickin, Chief Winemaker at JACOB’S CREEK. “We started with high quality fruit from selected Barossa and Coonawarra vineyards, from which we crafted premium red wine. We then matured the parcels traditionally in French and American oak barrels, before finishing 100% of the matured wine in old whiskey barrels. Whiskey barrels are scorched at a high heat, which releases their natural wood sugars, while their narrower staves allow for greater oxygen exchange. Over a long period of time, this imparts colour, flavour and sweetness to whiskey. For Double Barrel, JACOB’S CREEK used well-aged whiskey barrels, so their influence is subtle – adding intriguing nuances without changing the essential character of the wine. Following extensive trials, the winemakers agreed that the barrels of certain whiskey styles were better suited to certain wines. 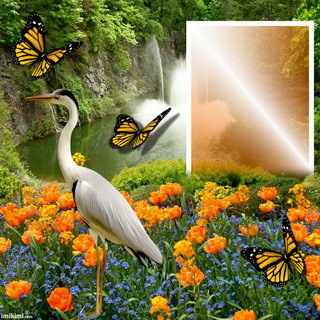 The rich intensity of Shiraz was considered better suited to the more assertive style of Scotch whisky, while the elegance of Cabernet Sauvignon was well suited to the smooth style of Irish whiskey. 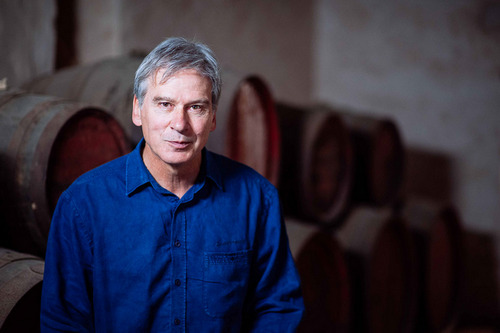 Bernard Hickin continues: “The use of Scotch whisky barrels to finish our Double Barrel Shiraz has imparted additional layers of complexity and smoothness, which combine beautifully with the rich varietal plum, fruit cake and chocolate notes of Barossa Shiraz. 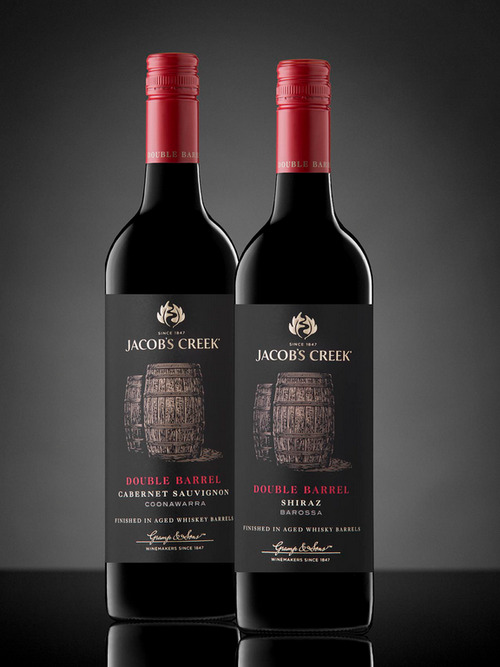 Jacob’s Creek Double Barrel will be available at PARKnSHOP from November 2015 at $208. The range comprises: Jacob’s Creek Double Barrel Barossa Shiraz 2012; and Jacob’s Creek Double Barrel Coonawarra Cabernet Sauvignon 2012.